SPECIAL OFFER: Close by 7/1/19 and take a free trip to Hawaii or elsewhere with a $10,000 closing credit or discount!!!! (Or use on whatever you want, like furniture). Finding a 4 bedroom home this close to town for less than $1,000,000 is like finding a unicorn! 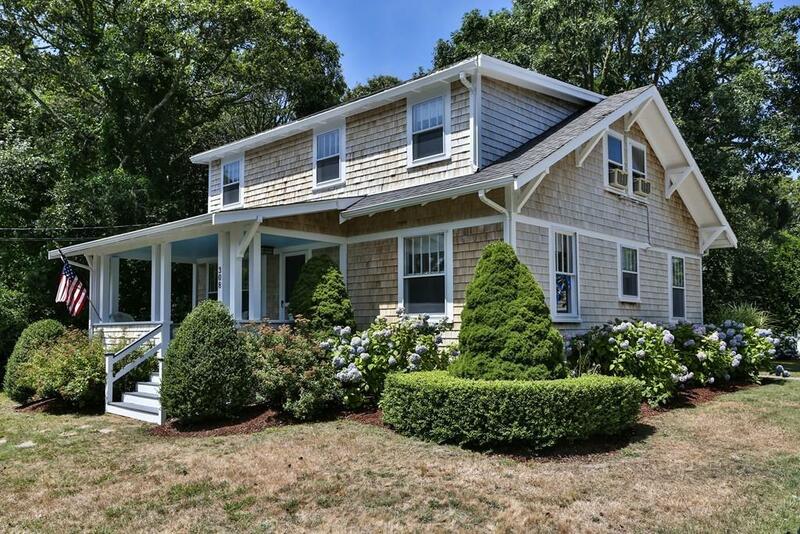 Fully furnished 4 BR, 2 full bath Chatham cottage 1 mile from town and 3/4's of a mile to Oyster Pond! Located on the prestigious "Loop", with many high end homes. 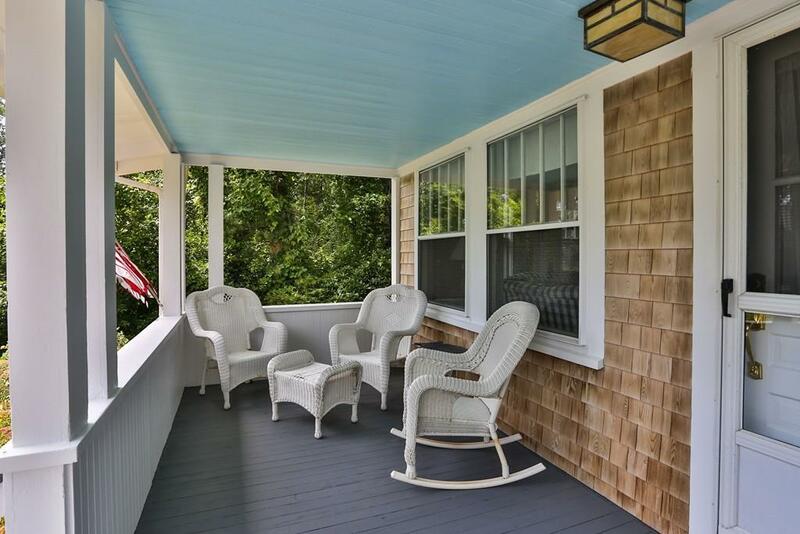 Relax on the beautiful front porch and watch the world go by. Private backyard for cookouts. Beautiful wood floors up and downstairs which make for easy cleaning after a fun day at the beach. Large kitchen, with separate eat-in area. Use it for a rental or your own home. Strong rental history so you can offset some of your costs to improve affordability. Gas fireplace for ambiance and cool Fall nights. Restaurants, beaches, shopping, and fantastic boating are some of the things that you will enjoy in one of the top towns on Cape Cod. See it today! 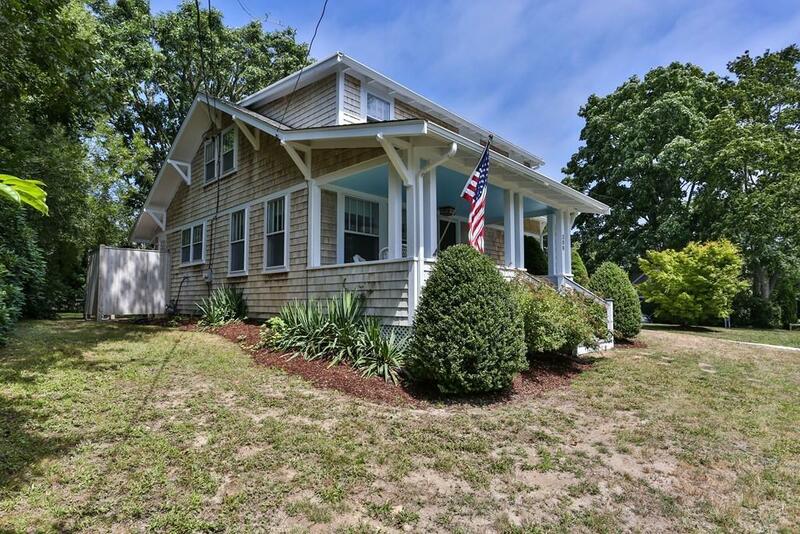 Listing courtesy of Bradford Morse of Century 21 Metrowest. Disclosures See Lead Paint Disclosure. 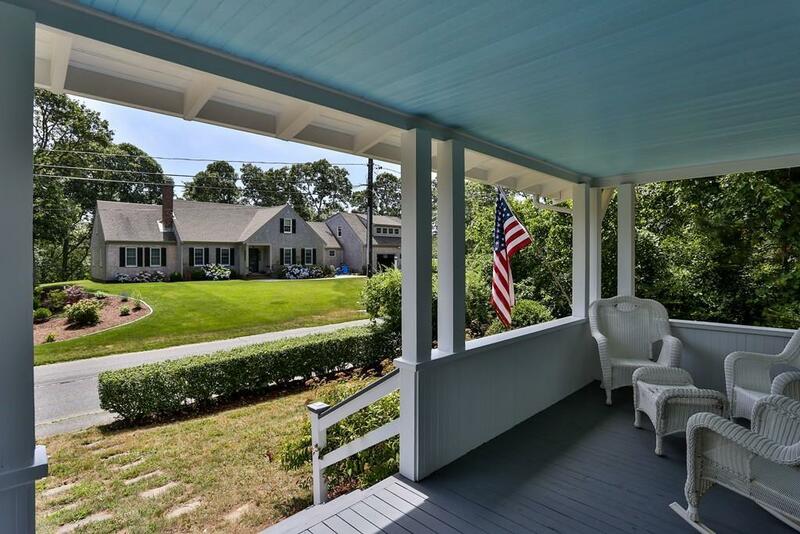 Listing provided courtesy of Bradford Morse of Century 21 Metrowest.